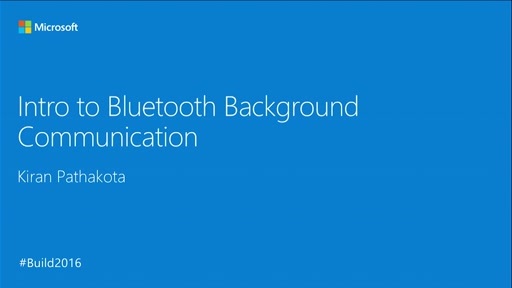 Windows 10 converges functionality provided in Windows and Windows Phone and extends it to enable exciting new Bluetooth scenarios such as broadcast and proximity. In this discussion, we’ll highlight those scenarios and provide guidance on how to use new APIs for advertising and background triggers. Thank you for good session. As I know, scan response is in BLE spec. How can I do a scan response with customize response data? I try to search windows BLE API to do it, but I can't find it. Hi @dalgundal. Thanks for your question! 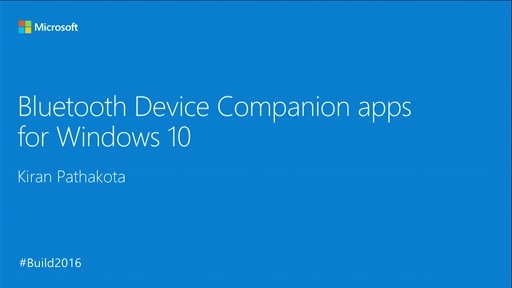 In windows 10, we currently only support writing to the manufacturer specific data section. We are looking to enable scan response in a future release and are keen on delivering it as soon as it's available. 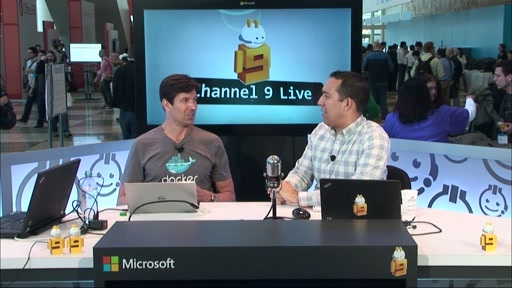 Does the new API set in Windows 10 allow unpaired communication with devices? Previously, this was not possible. Thanks! Hey Tom, it depends on what you want to do. If you only need to parse the advertisement packet, then Windows 10 will work well but if you also want to read characteristics that don't require authentication, that is still not possible (you must pair first). I am trying to pair a BLE mouse without using connect button. Do any windows 10 latest APIs allow the user to connect/pair the device programmatically? if not, Can I expect in the latest windows 10 releases? 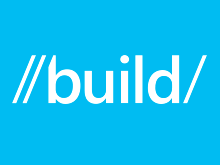 I'm using windows 10 pro insider preview evaluation build 10114. 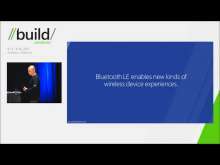 Will it ever be possible to communicate with unpaired devices? In our use case a single phone may connect to 100 different devices over the course of a couple of days, requiring paring is virtually impossible. It also seems like a strange limitation when even Apple supports it. @Maxwell and Jimmie - connecting with unpaired devices is not possible with our current APIs. However, we are working hard to deliver this in a future release as soon as possible. However, communicating with unpaired devices is possible over the ADV packet (which is available now). The only limitation is reading characteristic values that don't require auth. Hi! I have tried to run this project (https://github.com/Microsoft/Windows-universal-samples/tree/master/bluetoothadvertisement) on Lumia 435 Dual Sim with Windows 10 Mobile Insider Preview installed and found that scenarios 3 and 4 are not working. There is a system error Acces is denied - 0x80070005 and suggestion that is a problem with manifest - background task has not rights to access bluetooth. Scenarios 1 and 2 are working properly. 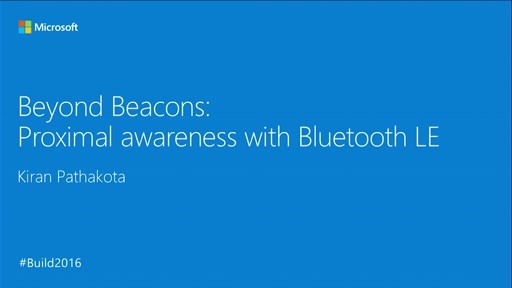 Have you added the bluetooth device capability in the manifest file? I know you have in-built pairing mechanism, but if we want to develop our own pairing app, how can I develop it? I mean is there any documentation? well, you might ask why do we have to write again pairing app? Windows10 builds for IOT ( for Rasperry PI ), they do not support in-built pairing but they do have windows BT stack loaded when I attach BT dongle..
Hi do you have sample code how to get UUID. Instead of get Manufacture data, I want to get UUID from advertisement. I was wondering if active scan for Bluetooth LE has been made available for windows app, and if so how to find a use-guide.